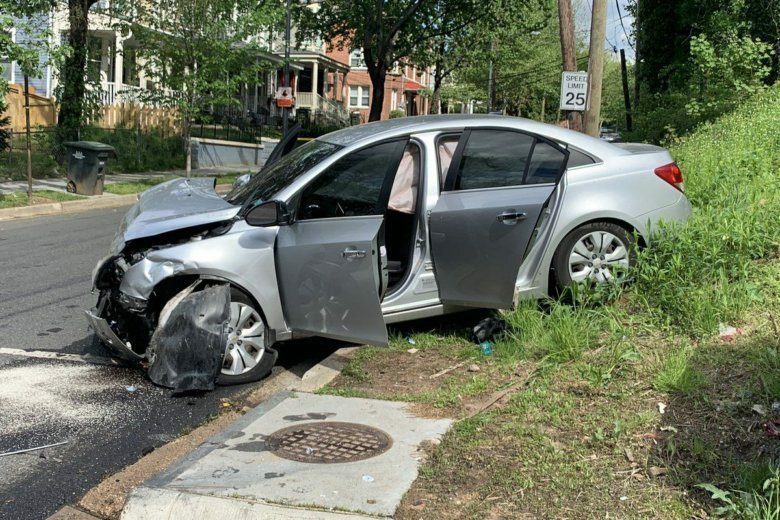 After three deaths on D.C.’s roads in a three-day span, D.C. council members introduced a series of bills and announced plans for others that aim to finally make the city’s streets safer. 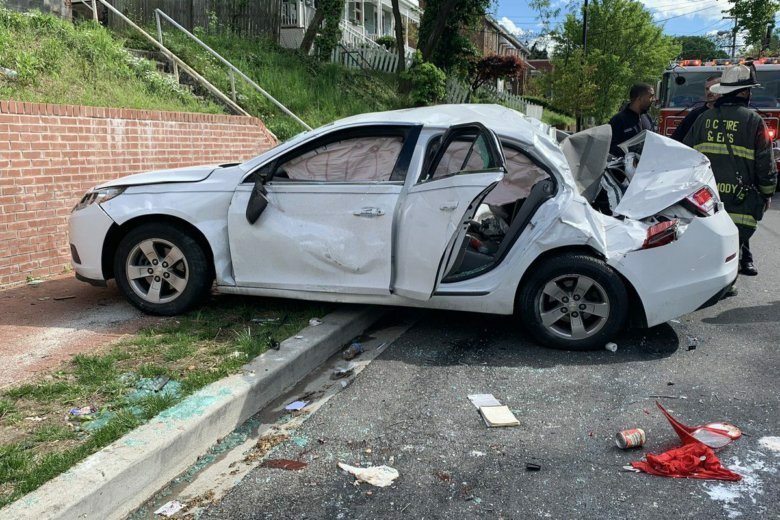 The father of a talented fifth grade student who attended D.C.’s Sidwell Friends School hopes to keep his son’s legacy alive. 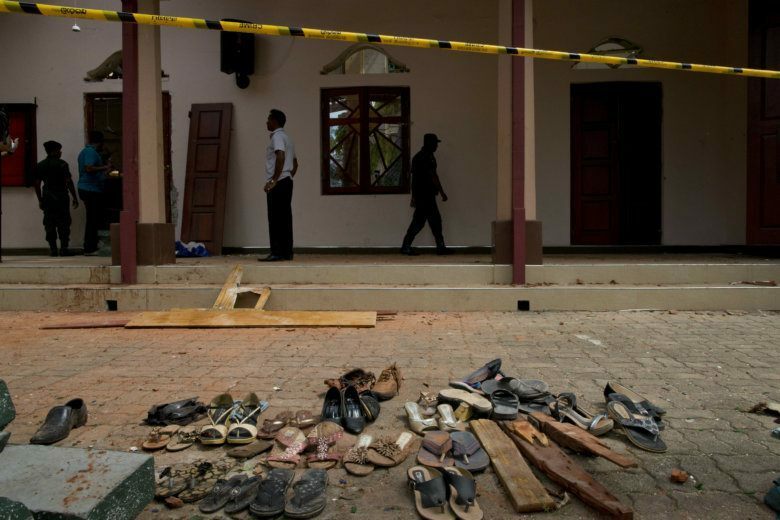 Alex Arrow said his son, Kieran Shafritz de Zoysa, was finishing up studies abroad in Sri Lanka when the bombs went off Easter Sunday. 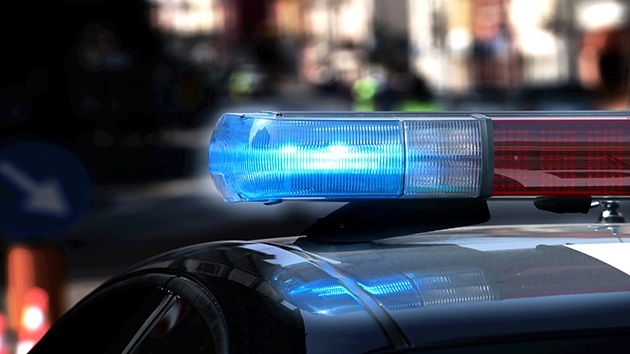 Several buildings near the White House were evacuated Tuesday morning because of a gas leak. 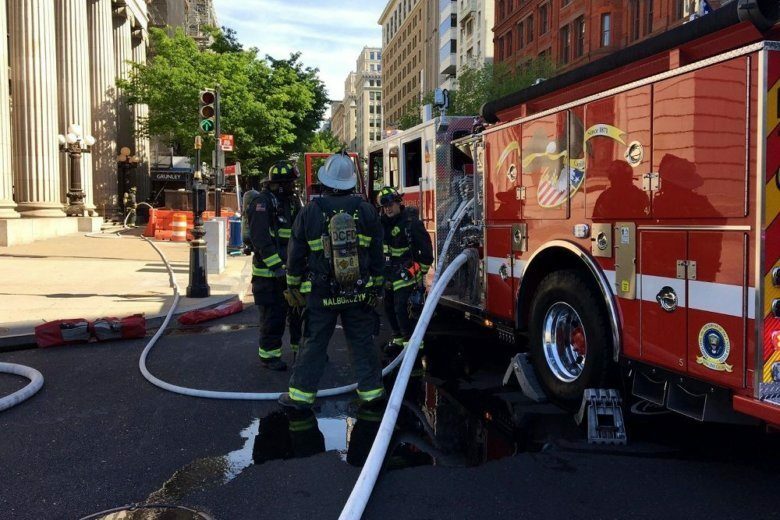 D.C. Fire and EMS says the leak happened inside a building under renovation on 15th Street NW. 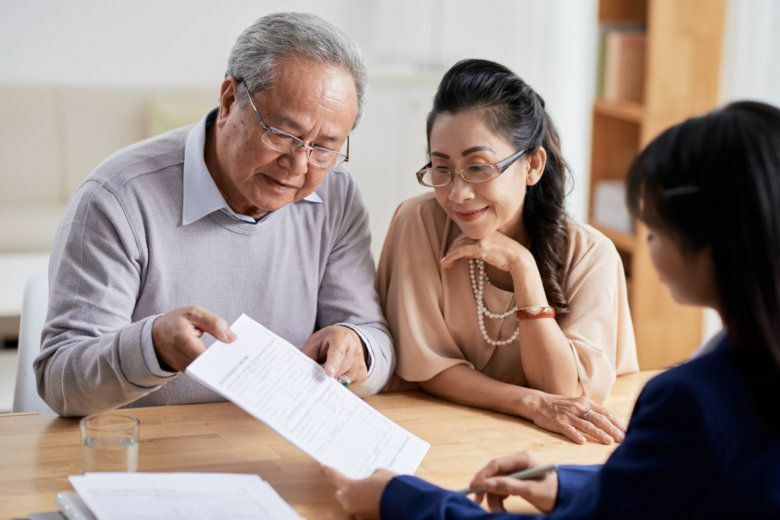 Millions of Americans expect to work beyond retirement age — but when they plan to retire versus when they actually do remains a wild card. 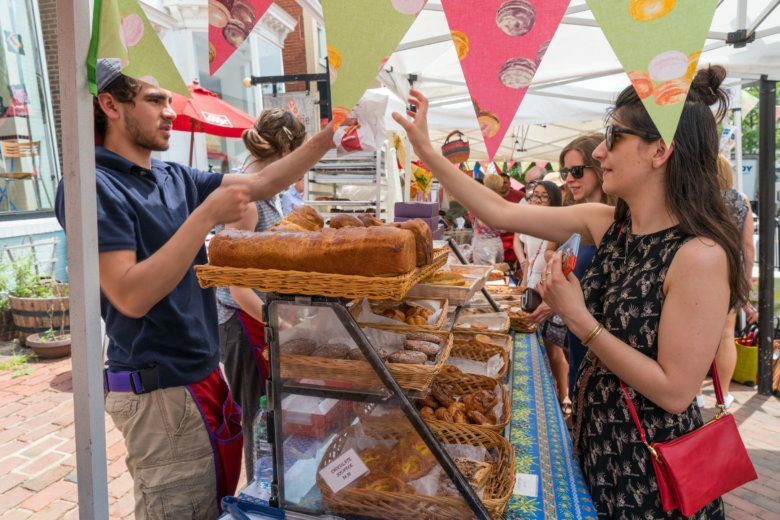 Georgetown French Market will bring the outdoor markets of France to D.C. this weekend, with shopping, food and jazz. 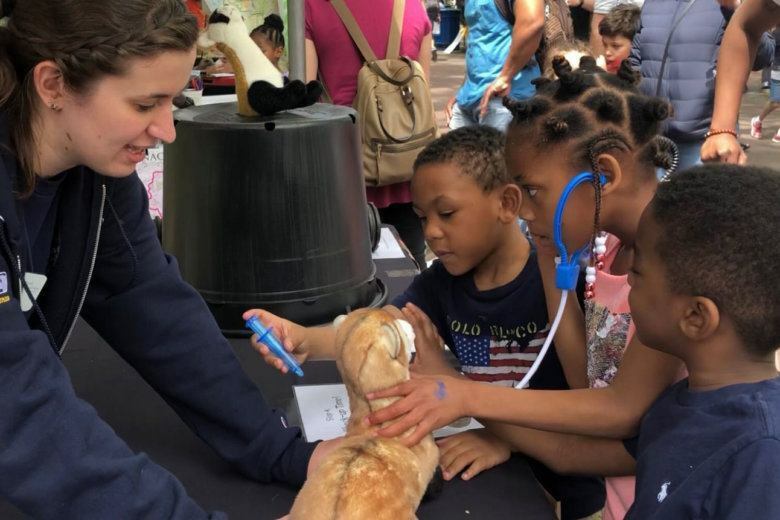 Beautiful weather and a trifecta of celebrations drew a crowd to the National Zoo to celebrate Easter Monday, Earth Day and Earth Optimism Day. See photos. The Sidwell Friends principal said in an email to parents that the D.C. school was “beyond sorry not to get the opportunity to welcome” the fifth grader to the middle school. 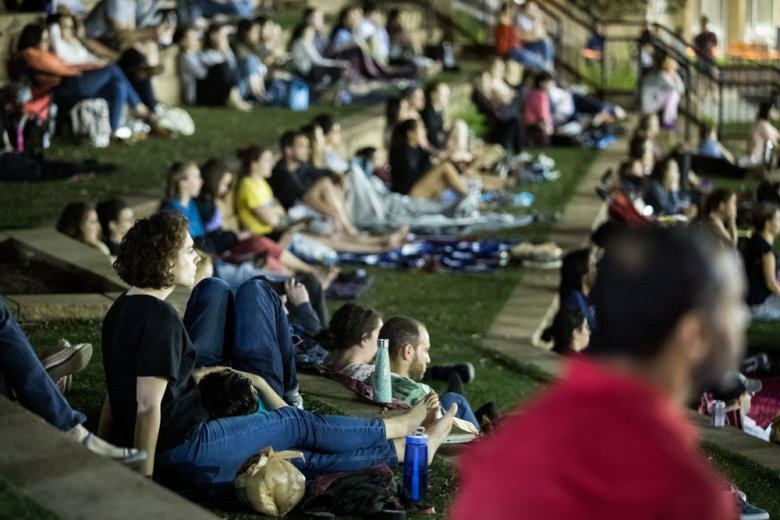 As the moon landing turns 50 in July, astronomy fans and science fiction buffs can celebrate the anniversary at a series of space-themed, outdoor movie screenings in D.C.
Eighty-eight percent of consumers prefer speaking to a live customer service agent instead of navigating a phone menu, according to a survey conducted by D.C.-based B2B research firm Clutch. 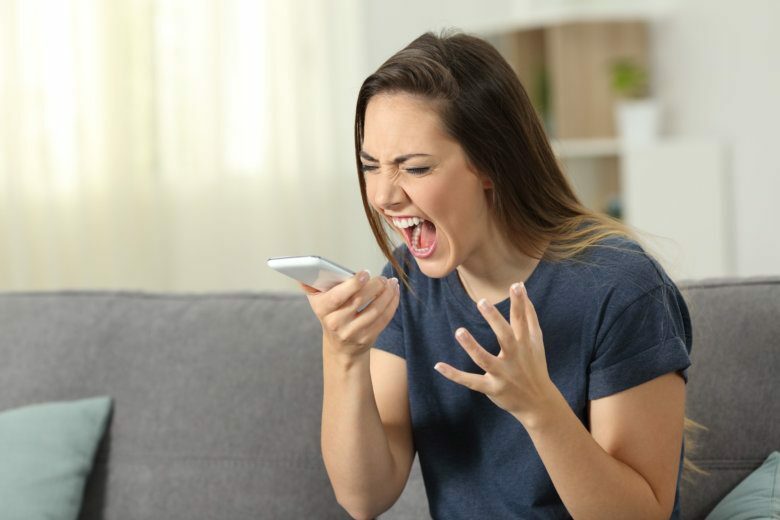 And the more menu options there are, the more frustrating it can be. 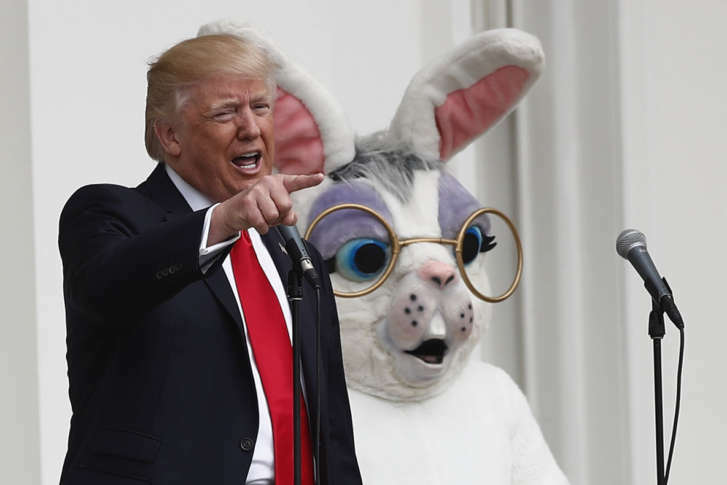 Over a century of Easter tradition continued at The White House on Monday morning, where thousands gathered for the Easter Egg Roll. To say Kwame Onwuachi is on top of his game is an understatement. Two years ago, however, he almost abandoned his career. 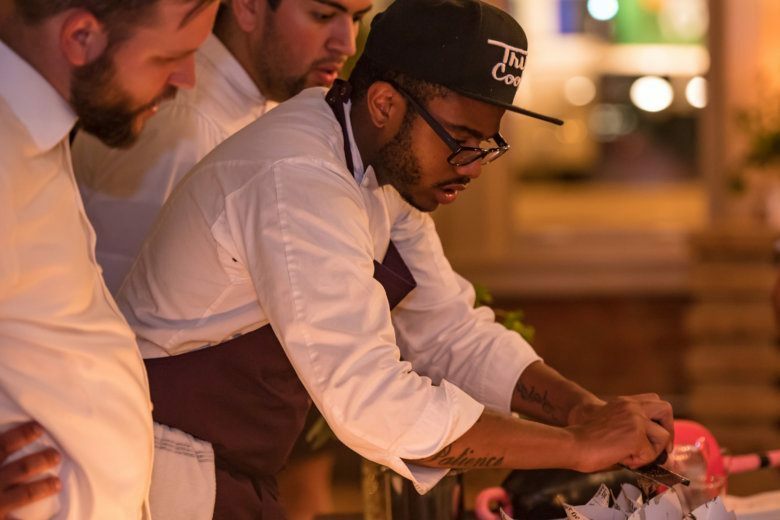 Now, he’s sharing the ups and downs of his culinary journey in a new memoir. 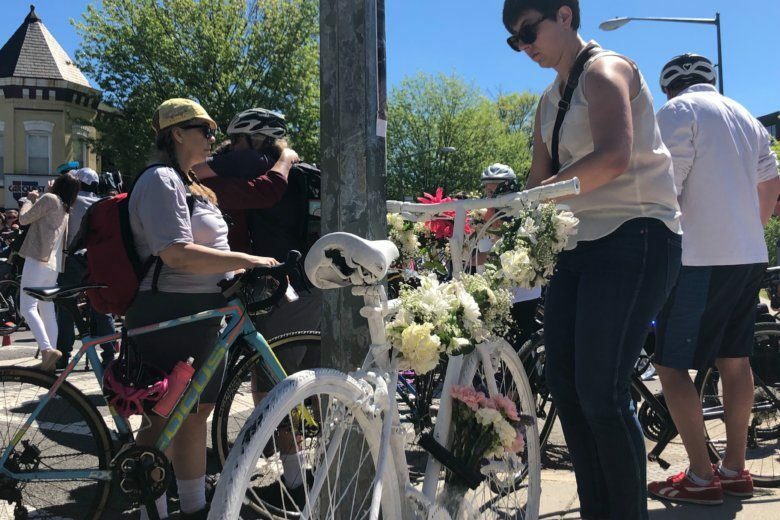 On Sunday, members of the D.C. cycling community gathered at the site where an outspoken D.C. bike advocate lost his life in a crash last Friday to hold a vigil and place a “ghost bike” to symbolize the fallen biker. 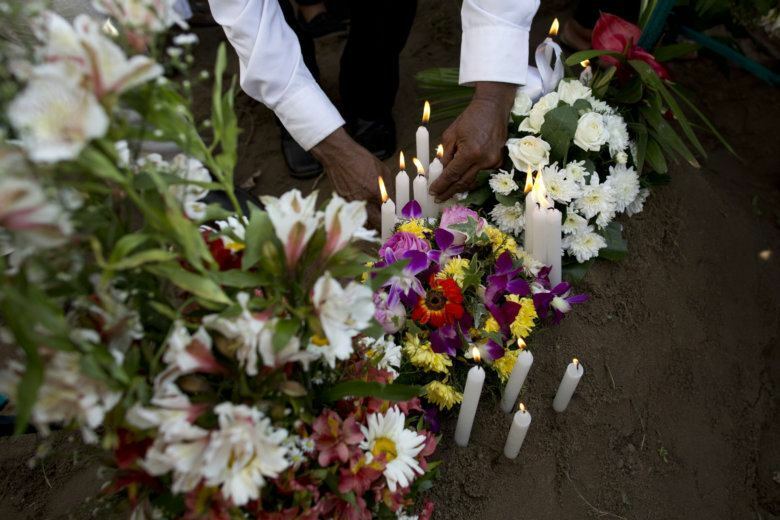 Keep up on the newest information about Metro.